My love for coffee comes from my childhood; I can always remember when my Granny visited she would sneak me a cup. It was one of those simple secrets only a Granny can share with her Granddaughter. While I am sure mom knew, she also knew how happy it made me. No coffee has tasted the same since. 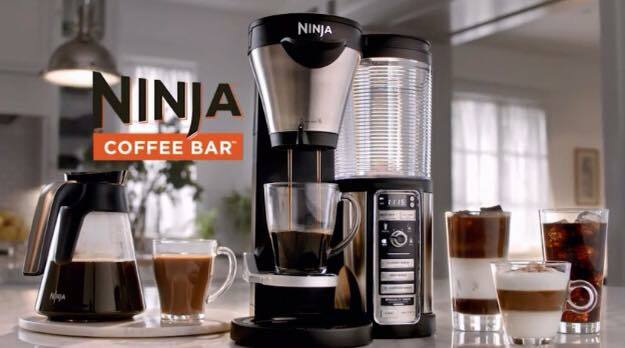 That is until I got to try the Ninja Coffee Bar! It makes the perfect brew and best of all I was able to enjoy a cup with my 72 year old Grandmother who agrees there is no better coffee bar! 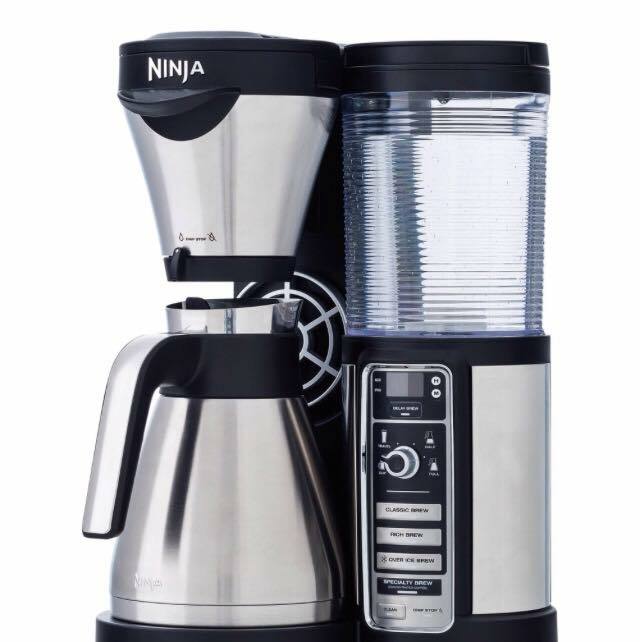 The Ninja Coffee Bar comes complete with the main coffee machines well as many extras. My favorite being the reusable filter. 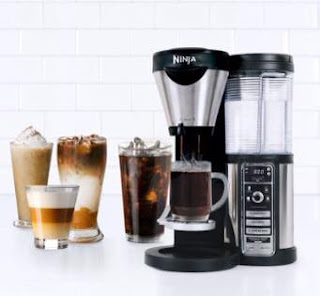 The easy-to-use instructions for setting up your machine, helpful tips and a free booklet with coffee recipes makes set up a breeze. 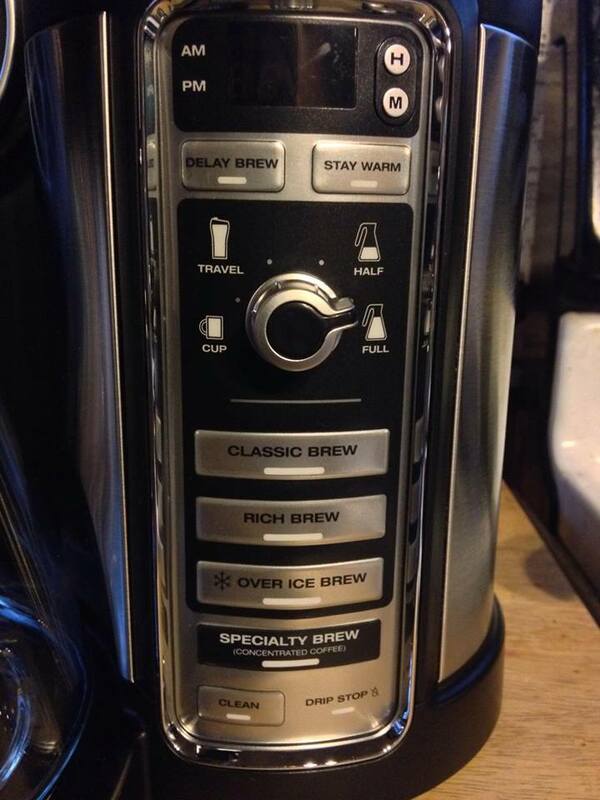 There is a control panel that's clearly labeled and laid out to ensure you will have no problem choosing your brew. You have options to choose what ever strength you desire. It has a removable water reservoir that twists right off. You fill it up with water and twist it back on. No more spilling water all over the counter. The brews include Classic Brew (Hot, rich and smooth balanced flavor), Rich Brew (Bolder, robust, more intense flavor which stands up to milk, cream and flavorings), Over Ice Brews (Brews fresh, hot coffee over ice that is 2x concentrated, so it does't get watered down) and Specialty Brew. 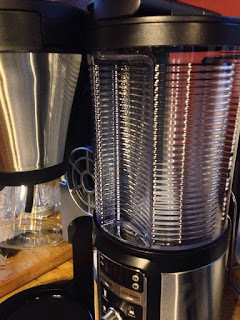 The Specialty Brew is the strongest option at 3x more concentrated perfect for Cappuccino, Latte and Flat white and is also ideal for blended drinks. The warming tray has special sensors that keep the remaining coffee warmed at the perfect temperature. The drip stop feature means no more nasty stains on the heating plate. 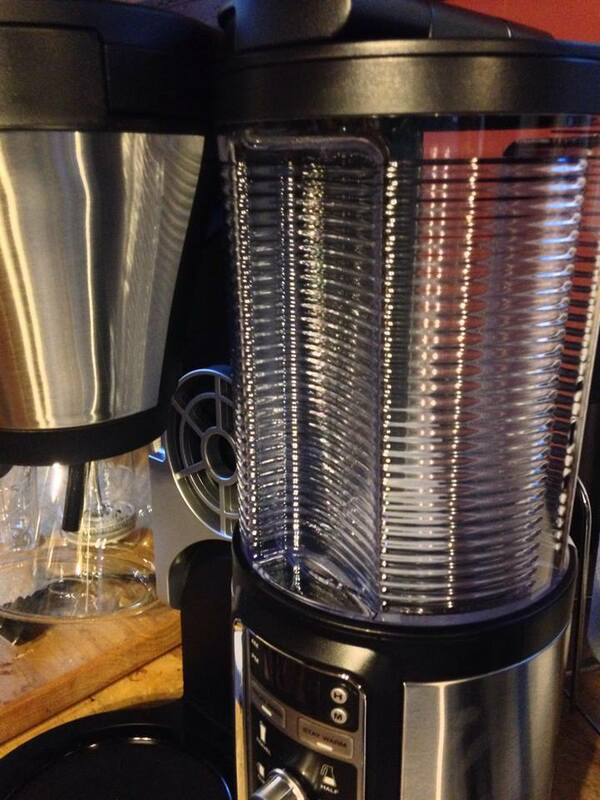 The Easy Fill Brew Basket also slides out to quickly and easily fill your favorite coffee grounds! The Ninja Coffee Bars features far exceed any other coffee bar, pot etc. I have reviewed and is now the only choice for my family. 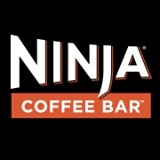 I would recommend The Ninja Coffee Bar to any coffee enthusiast or just a coffee drinker. You will find no better. It does it all with the simple touch of a button!